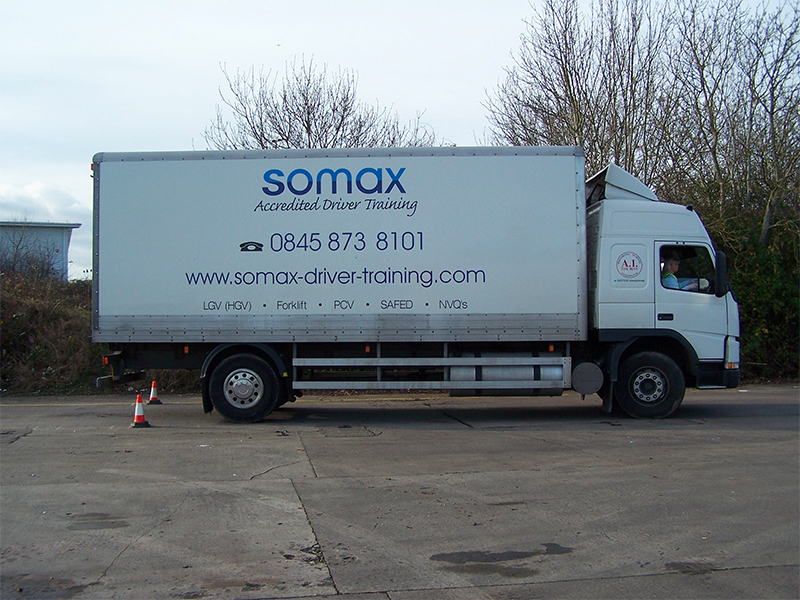 Somax deliver driver training for all LGV’s categories (HGV’S), all categories of PCV’s and BE (car & trailer) training. 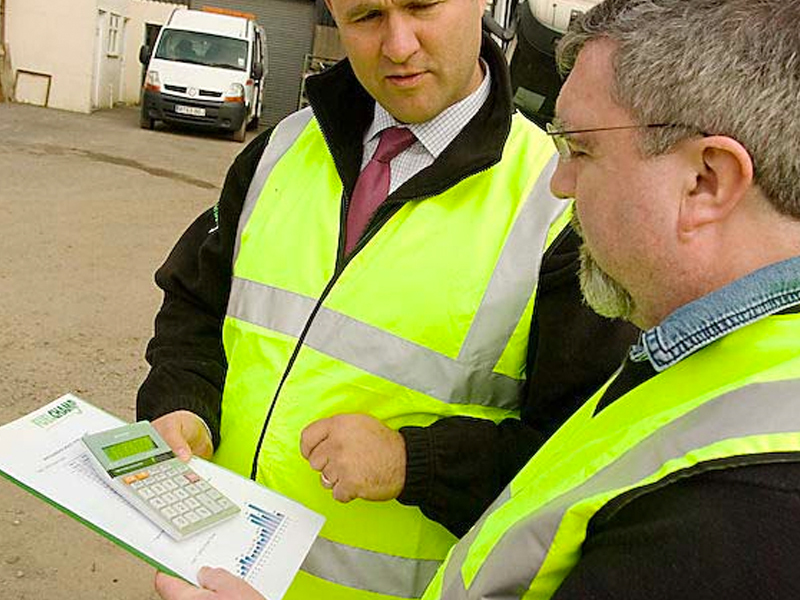 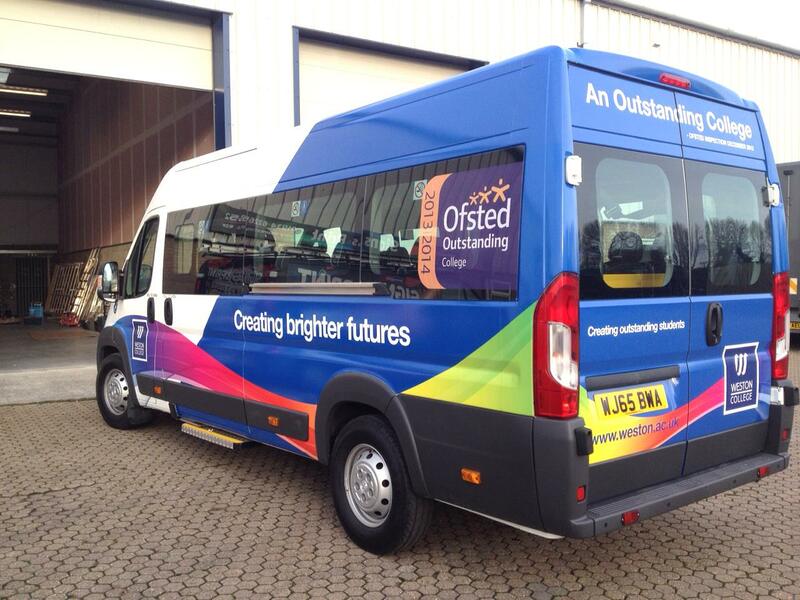 Having delivered driver training for over 15 years, we have the experience to assist you during each step of the process towards gaining your desired qualification. 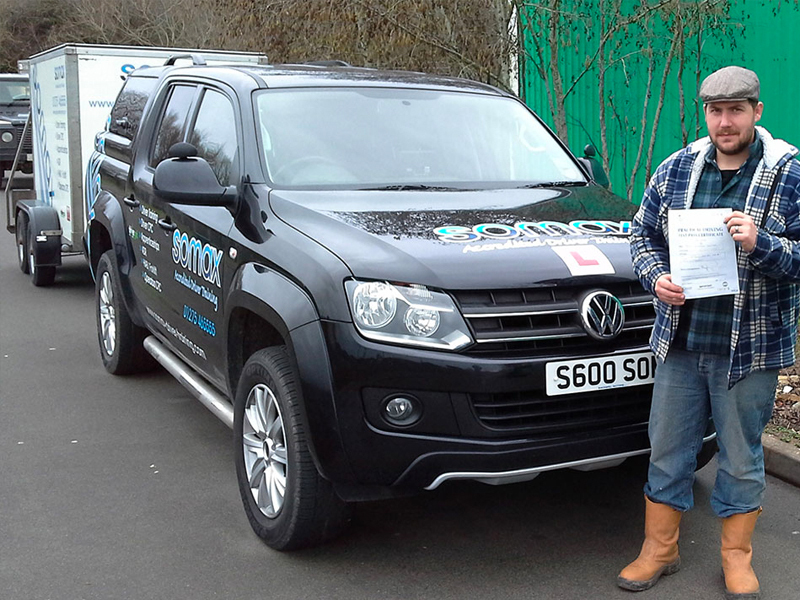 Our fully qualified trainers will initially assess your driving skills, and se out a bespoke training course, offering competitive rates and payment plans. 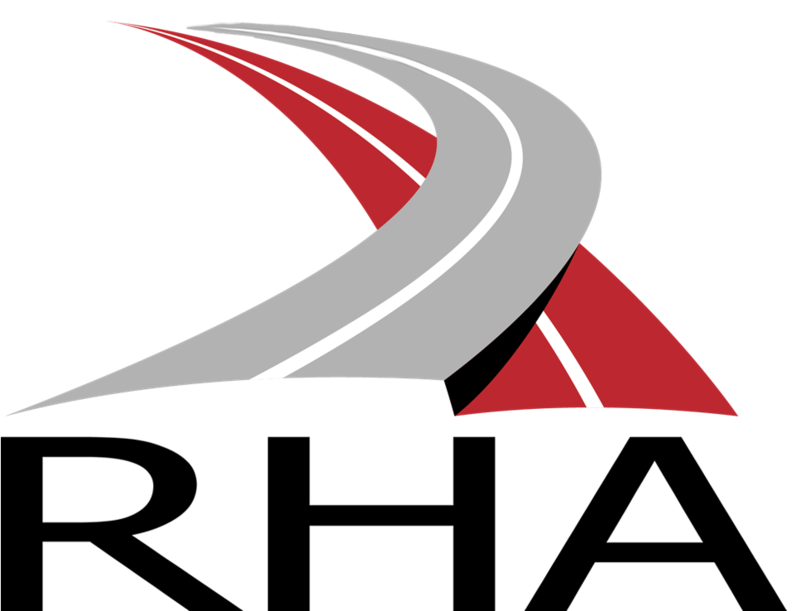 Each category has its own ‘step by step’ guide, and we are always here for guidance to help you through the process.